16 year-old Butter is morbidly obese and sick of being stared at and treated like a social outcast. So, he decides to launch his own website where everyone can post suggestions for his very last meal. 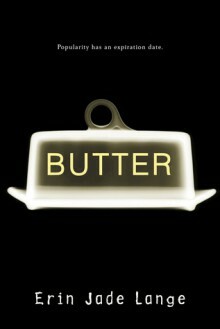 However, the website causes such a sensation that Butter becomes a bit of a celebrity. Read by Melissa: A macabre, sometimes frightening look at bullying, being different and how the anonymity of the online world makes people think they can get away with anything. Will Butter go through with his crazy plan? Will the world tune in to watch?